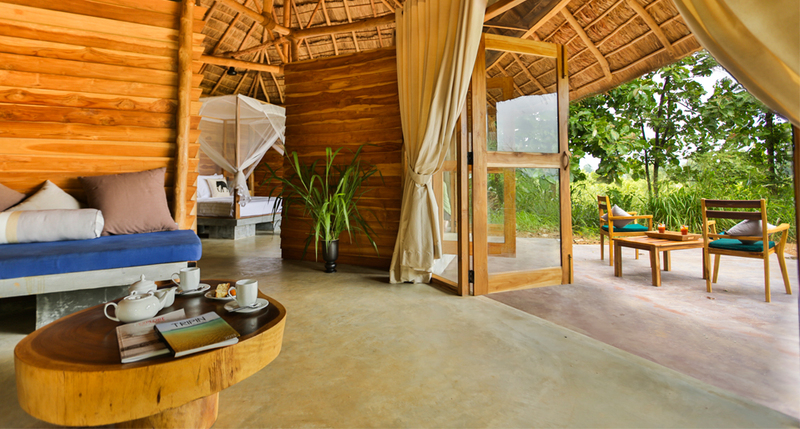 Award-winning sustainable design that invokes a true sense of being one with nature. 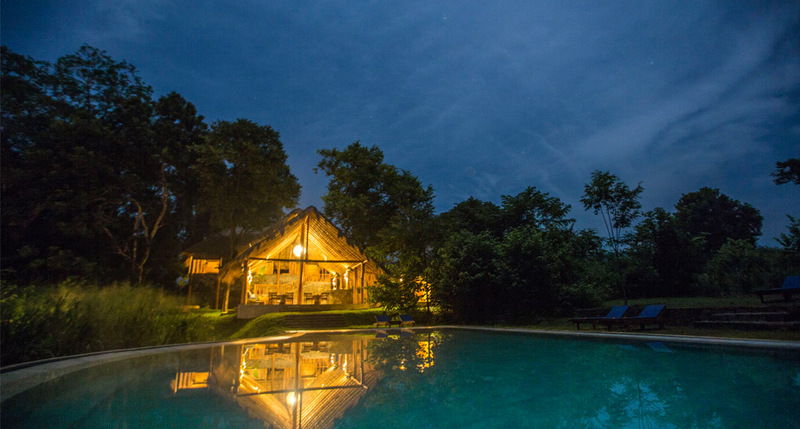 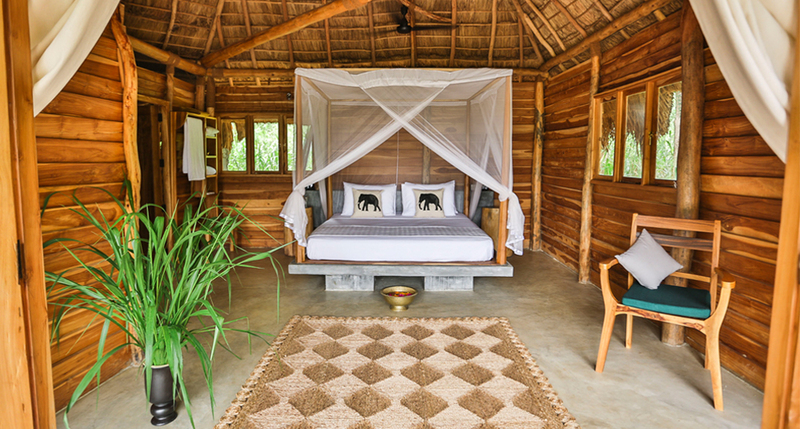 Located in a swathe of unspoiled rainforest, the interior design employs traditional raw materials that blend with the natural surroundings as well as certain contemporary detailing and finishes for comfort. 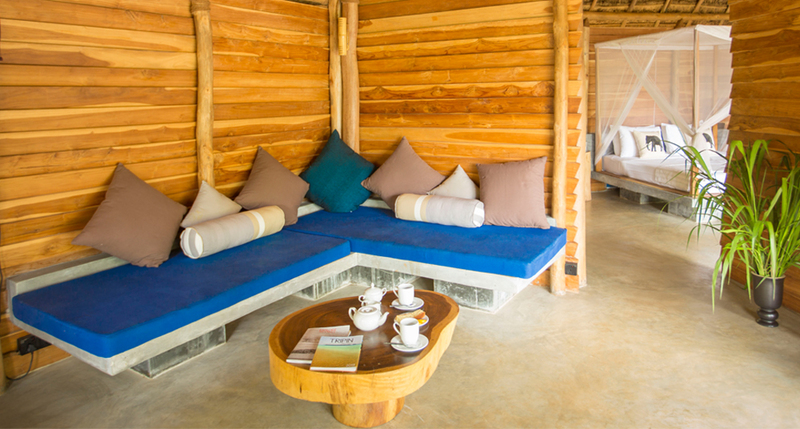 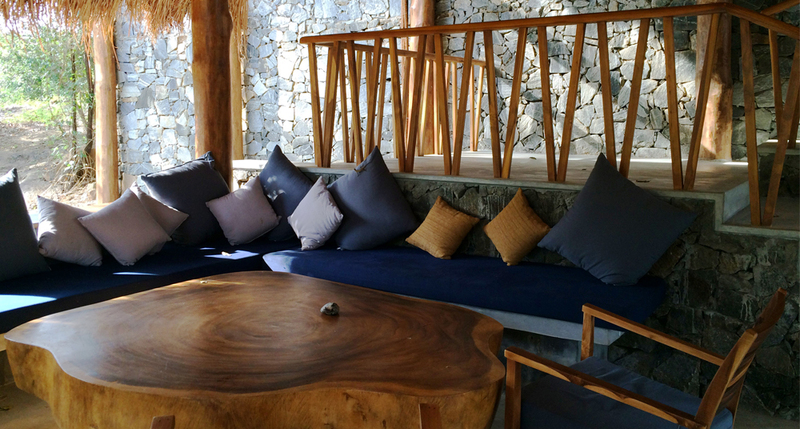 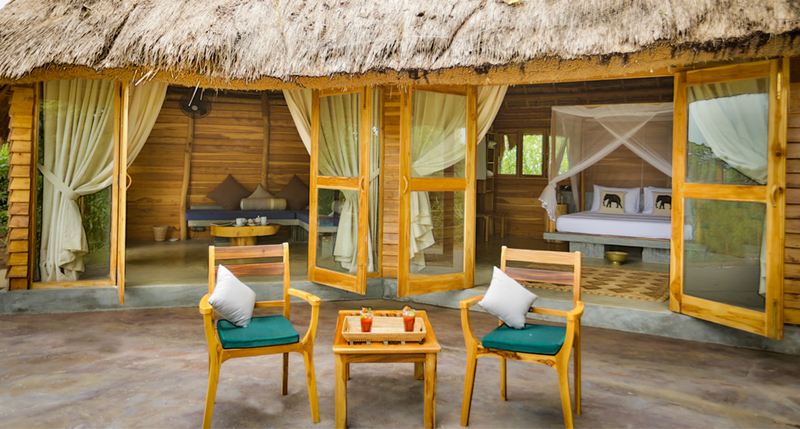 Traditional Sri Lankan design pieces give every space a sense of identity amplifying the Gal Oya Lodge experience.